This pair of sleek aviator sunglasses from the house of Fastrack is designed keeping the latest trends in mind. The classic look of the pair is accentuated by its full rim and a slender metal body. Moreover, the use of premium quality lenses promises maximum protection from the harmful ultraviolet rays. 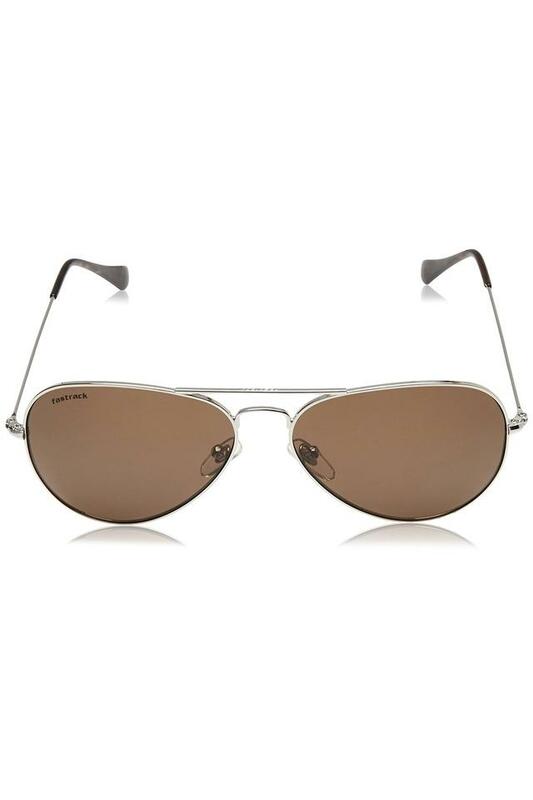 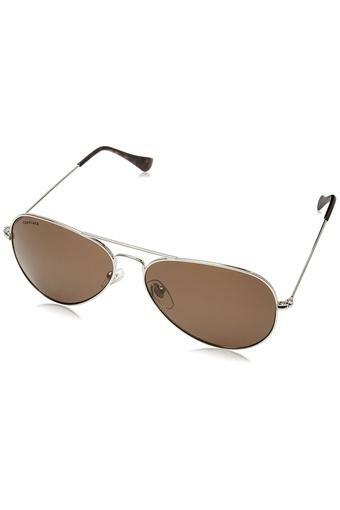 Be a fashion icon among your friends by wearing this pair of aviator sunglasses that boasts of a trendy design. 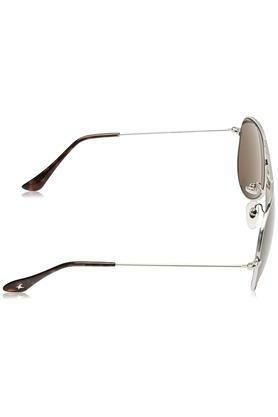 It can be teamed with a casual outfit of your choice for a cool look.